Continuing our adventures through Storyland, we now turn our attention to one of the greatest alphabet books ever written: Chicka Chicka Boom Boom by Bill Martin Jr. and John Archambault (illustrated by Lois Ehlert). The story, the rhyme and the rhythm set Chicka Chicka Boom Boom apart from other alphabet books. 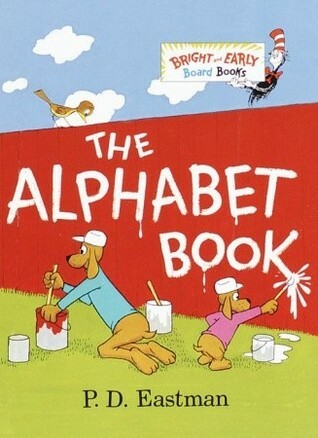 It isn't a typical abecedary (a book that lists the letters of the alphabet from A to Z, usually with each letter getting its own picture). Instead, it sings a funny little tale of letters climbing a coconut tree. They climb and climb until the tree can't hold up under their weight and they all come crashing down. Many early childhood educators don't advocate introducing children to the concept of letters in a big way until they are around 3 years old. The idea that symbols stand for sounds and that symbols can be grouped together to make up words is a pretty heady stuff for little learners. There are really two critical early literacy skills involved when kids develop alphabetic knowledge (or Letter Knowledge): Vocabulary and Phonological Awareness. First, kids learn that certain shapes have certain names. We call both the shapes "b" and "B" a [bee]. This type of understanding has to do with a child's vocabulary, or their knowledge of the names of things. There is no reason why toddlers who are talking shouldn't begin to learn the names of letters in fun and meaningful ways. Second, kids learn that certain sounds are associated with certain letters. This is when the symbolic concepts come into the picture and things start to get really complicated. For example, the letter A can have many different sounds, depending on the word it is used in or its place in a word. The letter A has a different sound in each of these words: Apple, card and play. In Learning to Read the World Susan Neuman notes that "Between the ages of 4 and 7, children begin to try to translate the words they hear and can say into the letters that spell them." The beauty of Chicka Chicka Boom Boom is that it is just as fun for kids who have no letter knowledge as it is for kids who are already reading successfully. The musical cadence of the text makes the listening a pure delight all by itself! Play with shapes! Shapes make up letters. Having an understanding of shapes and recognizing shapes is a natural precursor to later letter knowledge. Playing with shape sorters, blocks and letter magnets are all great ways to introduce our littlest friends to letter in a fun and meaningful way. Introduce kids to their letter! The first letter of a child's name is very special. Kids love to identify with the shape that starts their name. 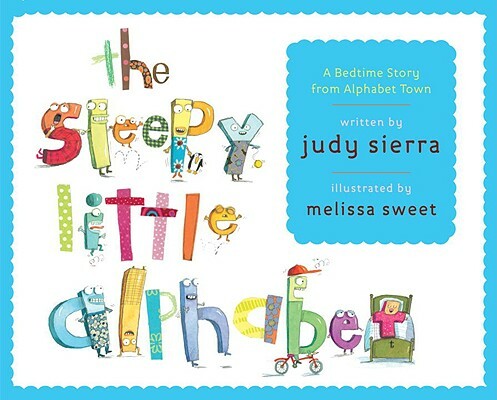 Singing the alphabet song is another great way to introduce kids to the names of the letters. Celebrate a letter of the week! Having a letter of the week is a fun way to focus on each letter. Point out the letter wherever you see it and talk about all of the different words that start with that letter. Play games that connect letters with their sounds like this silly version of My Bonnie Lies Over the Ocean (courtesy of our good friends at the Deschutes Public Library). 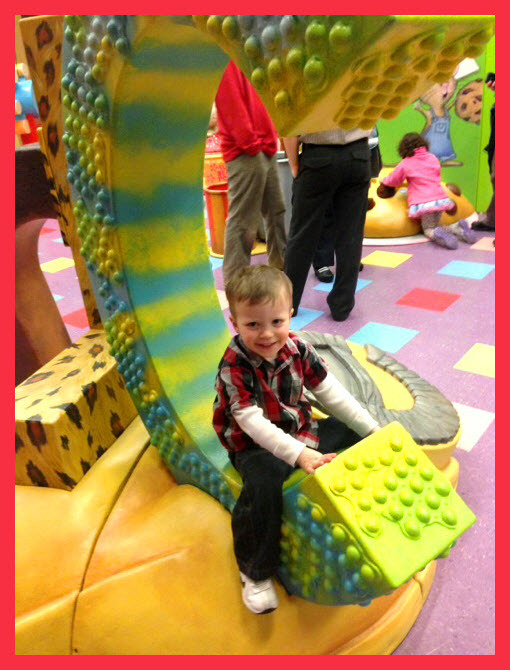 The Storyland exhibit is on display at the the Portland Children's Museum until May 5, 2013. Visitors can beat out a rhythm, play with matching letters and crawl all over jumbo versions of five different letters. Contact your local Washington County library today and arrange to check out a Cultural Pass. 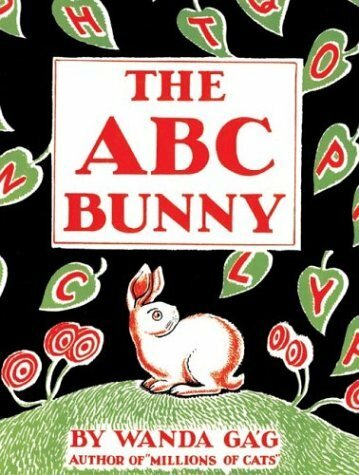 This classic book follows a bunny through a series of adventures through the alphabet. Very fun﻿! Apparently, Wanda Gag's sister wrote a song to accompany: Check it out. A very ingenious introduction to the alphabet. Each letter has a supporting picture. 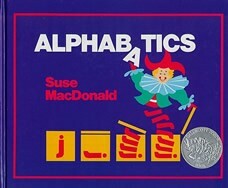 The coolest part is seeing how the letters engage in acrobatics (like the j as a spring on the cover). Perfect for beginning readers! Very familiar words spotlight each letter of the alphabet. Fans of P.D. Eastman (Go, Dog. Go!) won't be disappointed! 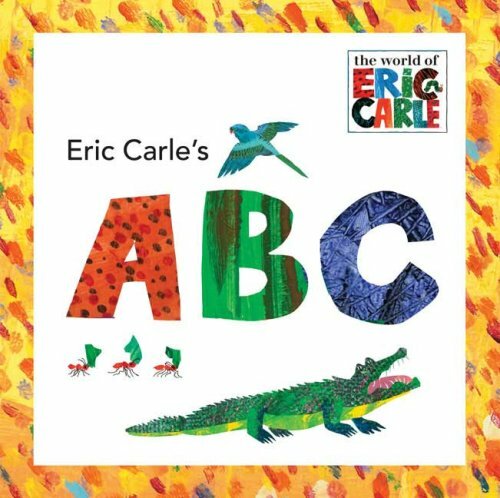 Colorful ABC book packed full of familiar animals! A great vocabulary builder for little ones. Title: Hooper Humperdink...? 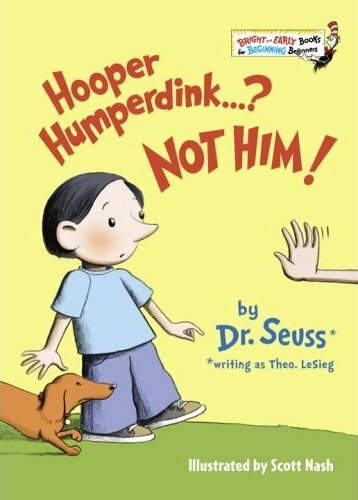 NOT HIM! A child names all of the kids being invited to a birthday party. This is a fantastic way to explore different names and the letters they start with! Sadly, my name isn't included. Maybe yours is! 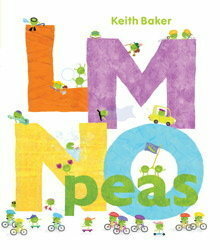 Funny little peas play all over the alphabet and show off what kinds of peas they are... from acrobats to zoologists! Bounding energy follows racecars and the alphabet around the racetrack. The alphabet aspect isn't overstated. 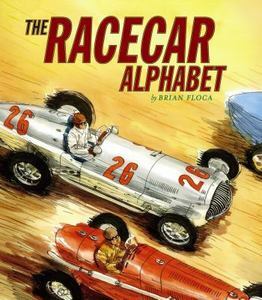 This is a must-read for fans of racecars! Like Chicka Chicka Boom Boom, this tells the story of little letters. This time, they are getting ready for bed! 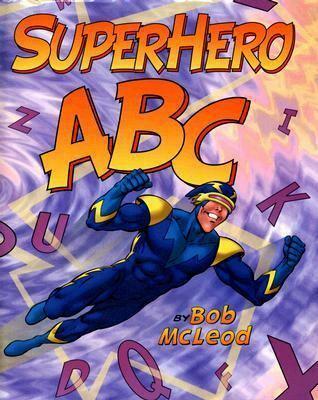 Superheroes represent the letters of the alphabet and fight crime at the same time! Very bright and attractive for kids who love action and adventure. Moose is very impatient! 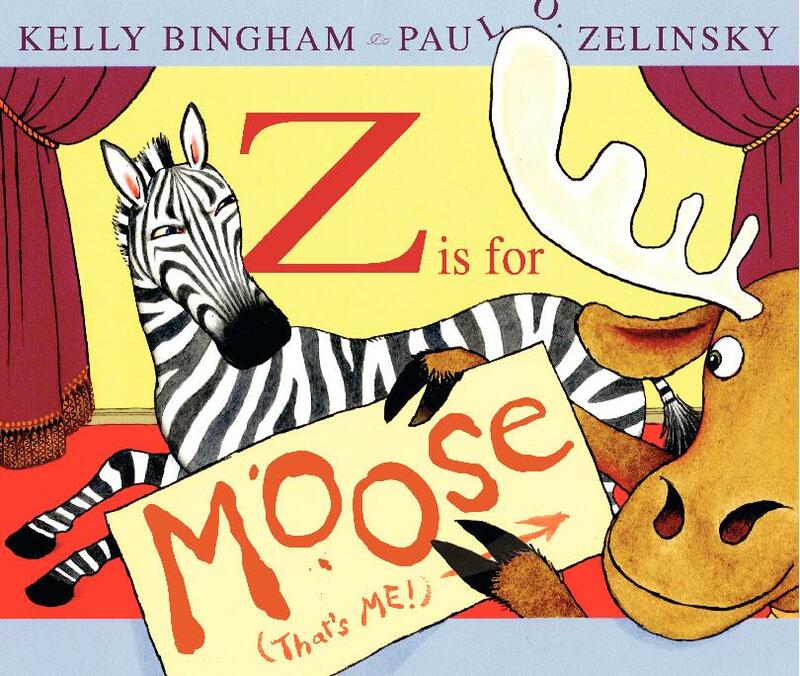 He can't wait for his turn to be "M is for Moose" The alphabet has never seen such nonstop hijinks!